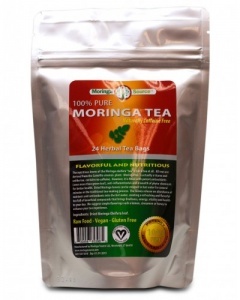 I recently got a bag of Moringa tea to try out from a client. I am usually not a big fan of tea or coffee, but I'll try it if someone gives 'em to me. If you read the label, it has all the right ingredients to make you healthy, so it can't be bad. 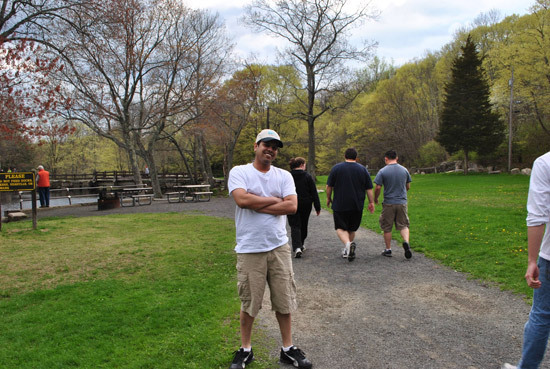 It has all sorts of vitamins and minerals that are natural, so it's really good for your body. I'm not good with all the chemical terms but you can buy moringa tea here. 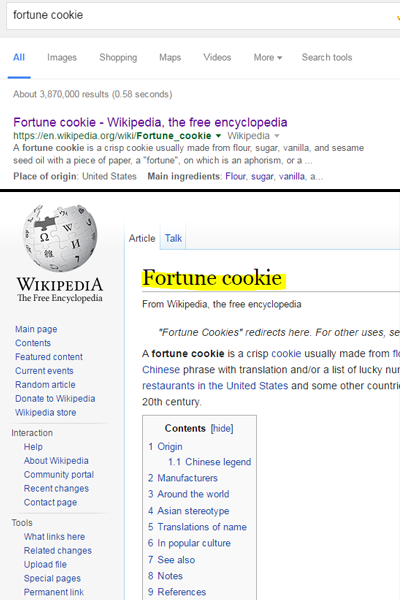 That page has a good description of the product and its benefits. It's also recommended by Dr. Oz, it's got to be good, lol. I don't watch Dr. Oz but saw a video on their site. 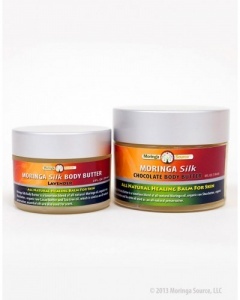 I also got my wife a Moringa body butter which she liked. She is pregnant so I wanted to get her some organic natural stuff to be on the safe side. Try the chocolate flavor, it has a good smell.